By buying this product you can collect up to 1500 loyalty points. Your cart will total 1500 points that can be converted into a voucher of $150.00. 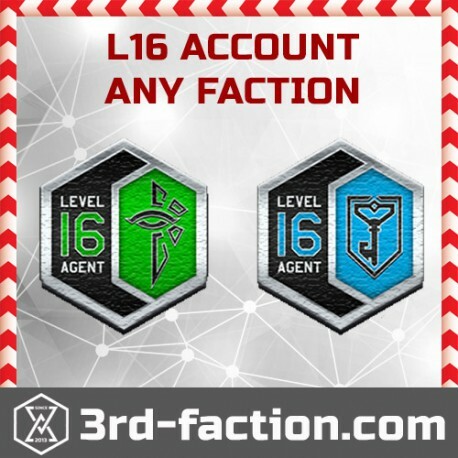 Level 16 RES or ENL account for an augmented reality game Ingress by Niantic labs. Never be baned or softbaned. 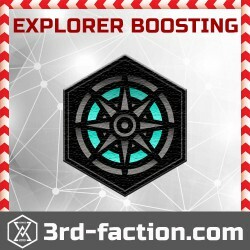 Nevere made name or faction change. Awesome fast service! smooth transaction. 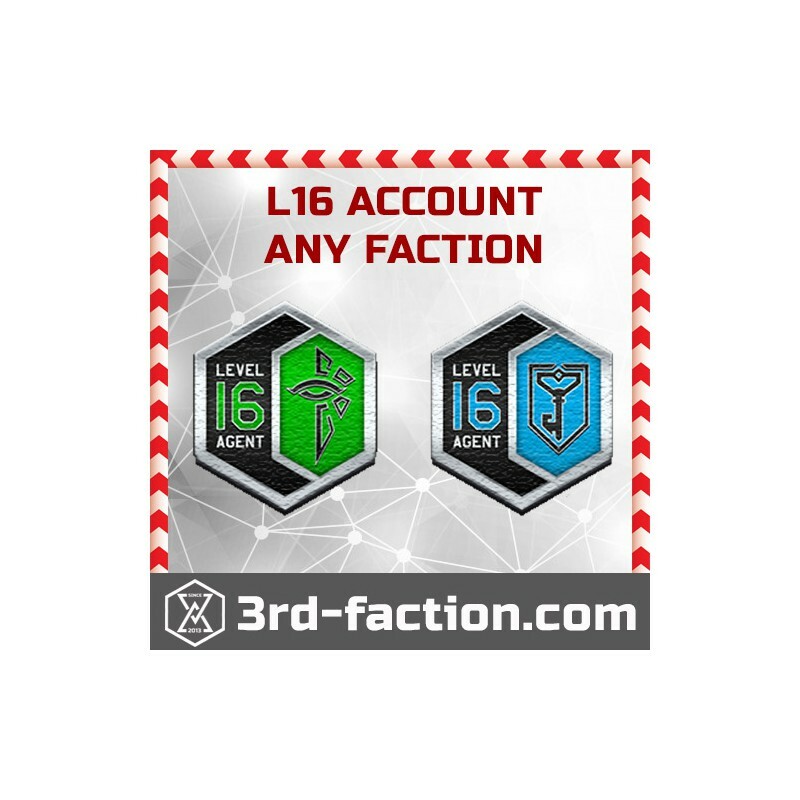 My own acc was banned coz i used Meizu.I was lvl 15 and now i am 16 level with good medals and perfect stata) Rename was possible.